How’s this for an interesting career path? Learn the tactics of malicious data thieves, then use them for good with The Ethical Hacking, Cyber Security & Forensics Bundle. For a limited time, you can pick up this two-tiered training bundle for just $49 from TNW Deals. You’ll begin with the Cyber Security and Forensics Bundle, which will train you to think like a black hat hacker. 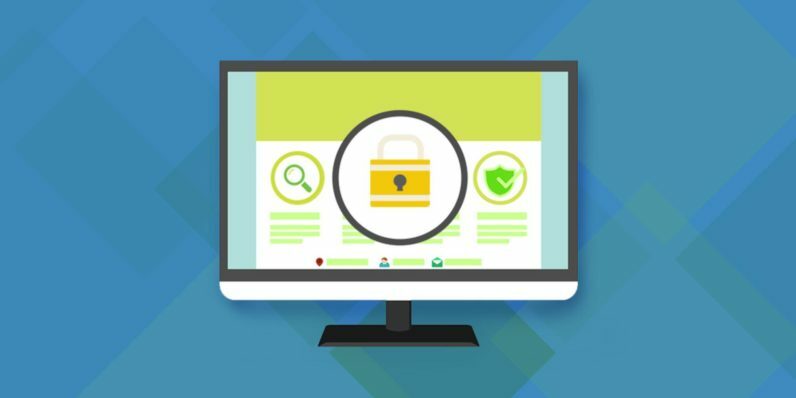 Dive into the fundamentals underlying two different computer security roles: Certified Ethical Hacker or Computer Hacking Forensic Investigator. By the time you finish your training, you’ll be well-equipped to embark on either career. The second part of your bundle is the Computer Hacking Prevention Training, which offers insight into how hackers infiltrate computer systems. Learn how hackers utilize spam, phishing, malware, and other tools so you can understand how to stop them. You’ll consolidate your knowledge with practice exams and quizzes. And you won’t be alone on your journey, either. You’ll have the option to join study groups, allowing you to reach out to fellow students and instructors to receive guidance while you complete your coursework. Jumpstart an exciting career path with the Ethical Hacking, Cyber Security and Forensics Bundle, now over 90 percent off on TNW Deals.